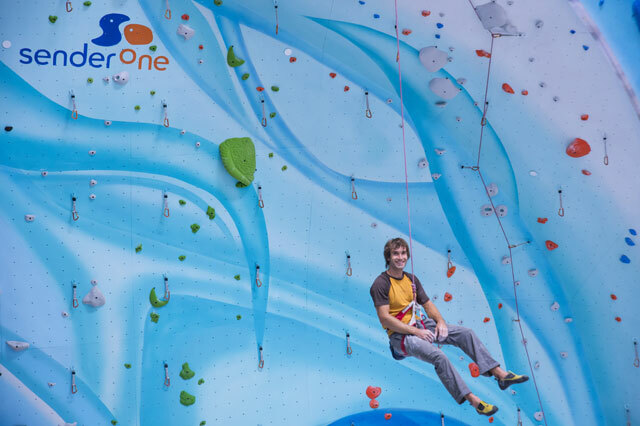 After taking place at Boulder’s Movement Climbing & Fitness for the past few years, the 2014 edition of SCS Nationals will hit the road and take place on April 4th and 5th at Sender One in Santa Ana, CA. 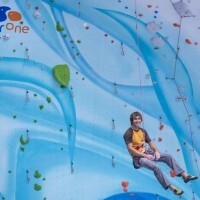 You may recall that Sender One is the gym Chris Sharma is heavily involved with, which is a big bonus in this situation as he will be competing in the event for the first time since 2009. Should be fun.